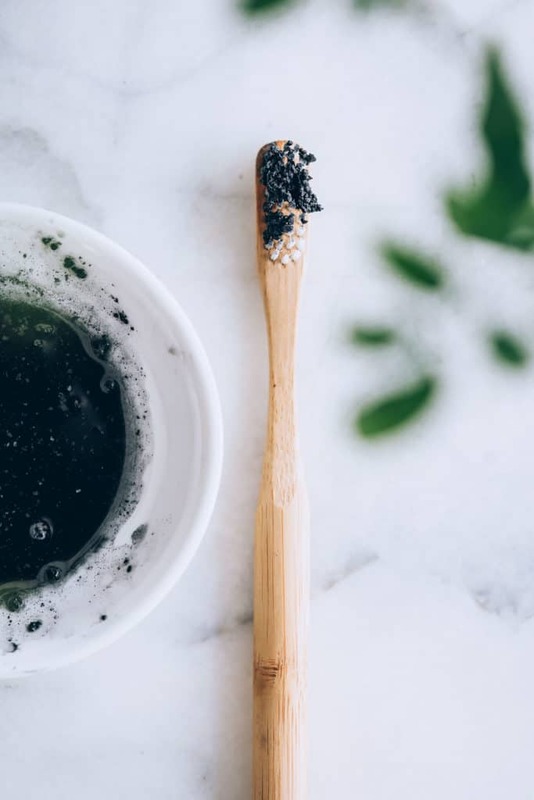 To create a clarifying facial mask, add 5 milligrams or a teaspoon of powdered activated charcoal to a warm water until you’ve made a paste. Add a teaspoon of honey or 5 milliliters of aloe gel. Then, spread a thin layer of the mixture to your face. Leave on for 5-10 minutes before washing it off. Visit my blog http://charcoalfacemaskmagic.org/ to know more about the charcoal face mask. 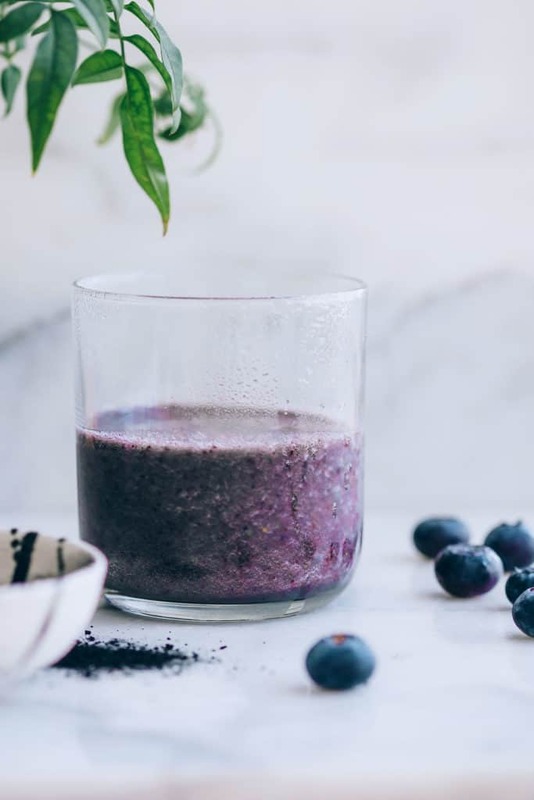 I wouldn’t put charcoal in a smoothie. Not only does it bind to the bad stuff in your stomach, it binds to the good stuff too. I haven’t tried it but I would think it would be fine! You can add a bit of carrier oil too, if needed. I just tried this and definitely not okay. My face is very red everywhere the mask was and feels burnt. How long did it take the redness to go away? I just did the mask, and my face is so red. 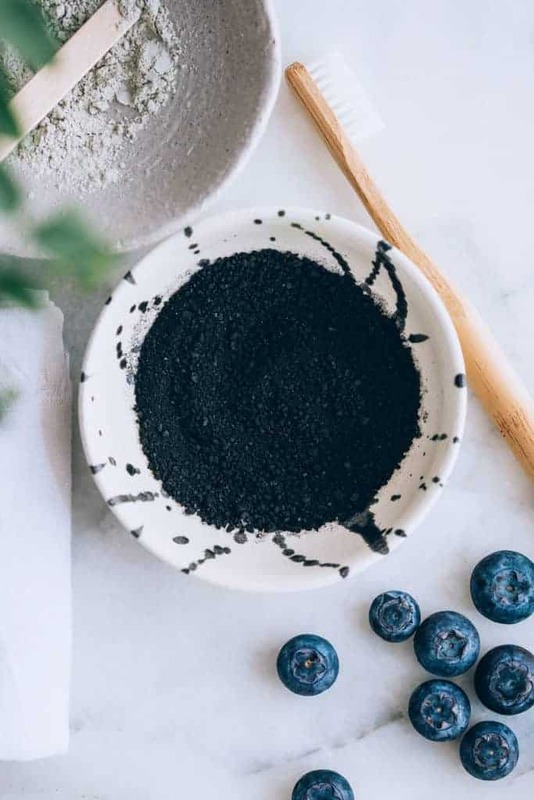 It’s safe to eat the activated charcoal? Any brand? I use charcoal to whiten my teeth daily and it is fabulous! It works so well! 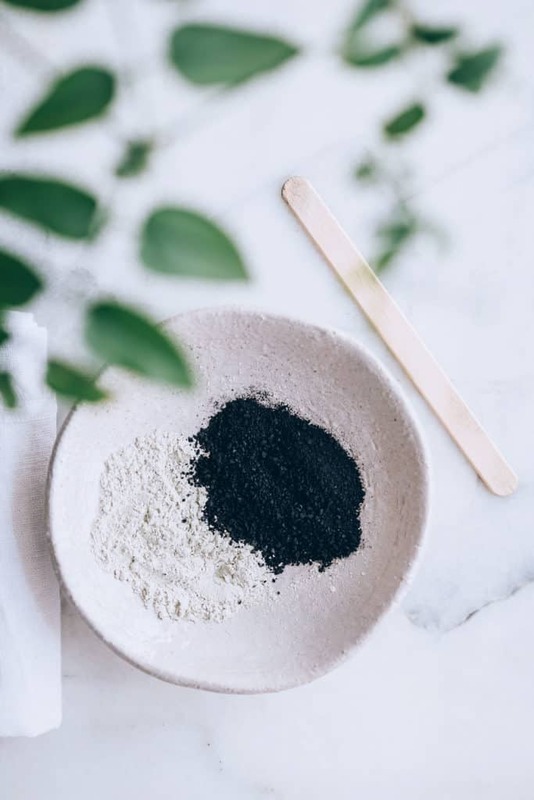 What do you think about mixing bentonite clay and charcoal to make a teeth whitening mud mask? I feel like I’ve seen this around but don’t know if it would be too harsh?